A Danish pilsner is typically characterized by an alcohol content of 4,6% vol., piss-yellow colour and a sexless, slightly bitter taste. But it doesn’t have to be like this…! 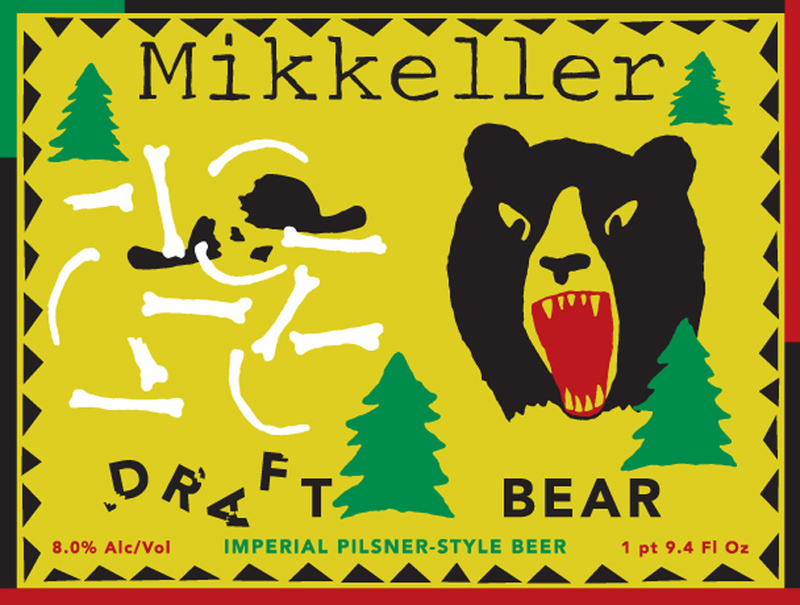 Draft Bear is Mikkeller’s interpretation of a ’pilsner’, heavyweight-style. With its powerful hop notes, high alcohol content and lovely golden appearance, the only reference to the pilsner style is the clean taste of the lager yeast. Water, malts (pils, carapils and amber), light candy sugar, hops (amarillo and cascade) and lager yeast.